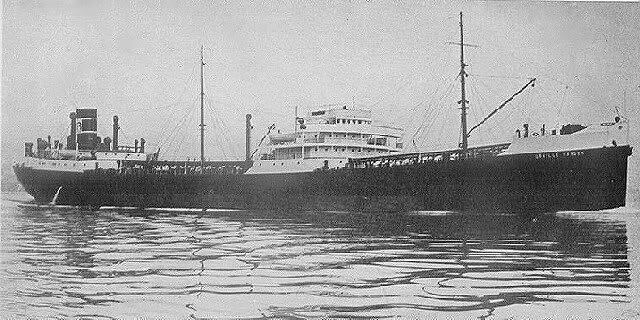 "Orville Harden" was build in 1933. 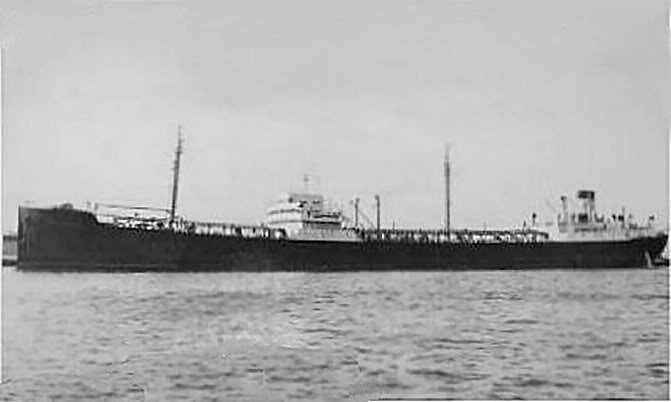 Transferred to Panama Transport Co., Panama, in 1935. 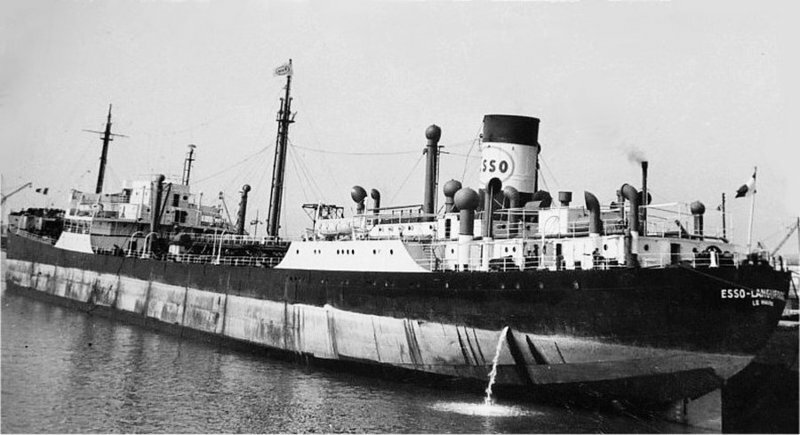 After the second World War she joined Esso France in 1950 as "Esso Languedoc". salvaged, repaired in 2 months. 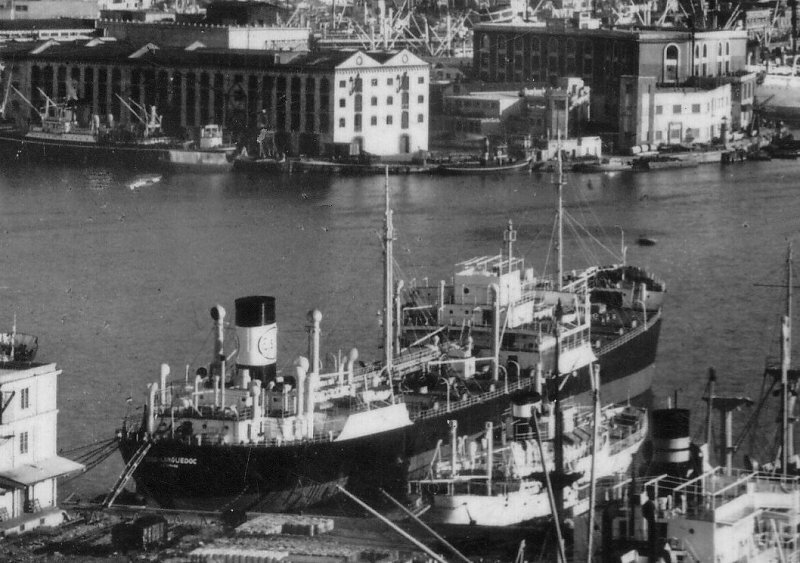 In 1955 she was sold to Cia. 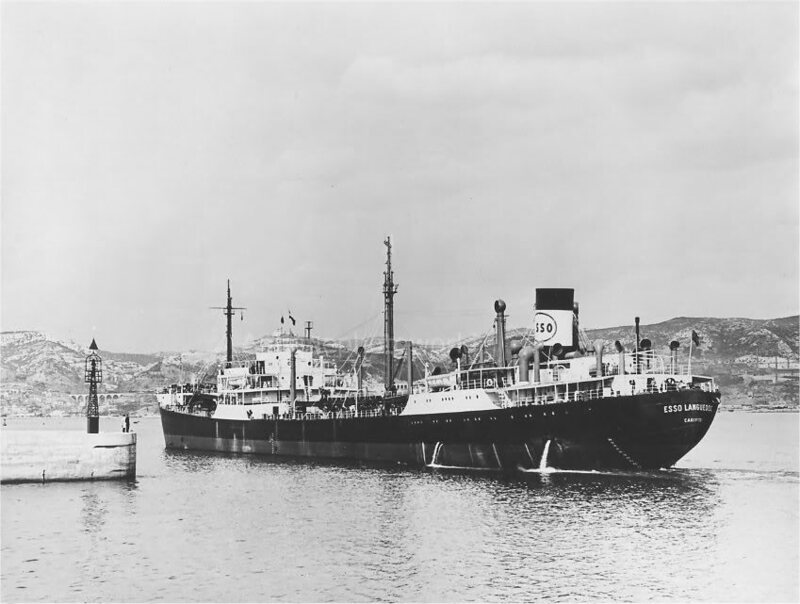 de Petroleo Lago, Venezuela and renamed "Esso Orinoco". The Miramar Ship Index for "ORVILLE HARDEN"
Sisterships are Splendor ex. R. L. Hague and Marguerite Finaly.